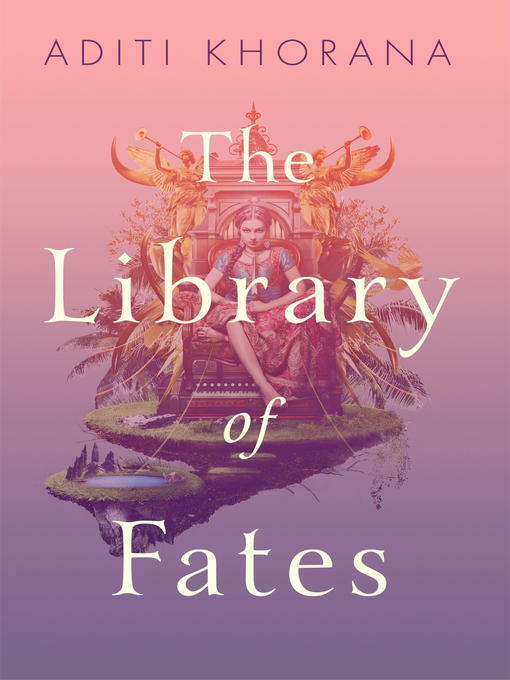 Khorana, Aditi : The library of fates . Lataa ja lue heti. After losing everything when her father's kingdom is brutally and suddenly taken over, sixteen-year-old Princess Amrita flees the royal palace with her companion, the seer and former slave Thala, and together they hope to find the legendary Library of All Things, where they can access the stories of their lives and their loved ones, change their future, and save the kingdom.